It is already in the public knowledge that Oppo will be holding a press briefing on November 2nd, where it is due to release the Oppo R11s and the plus size R1ss. 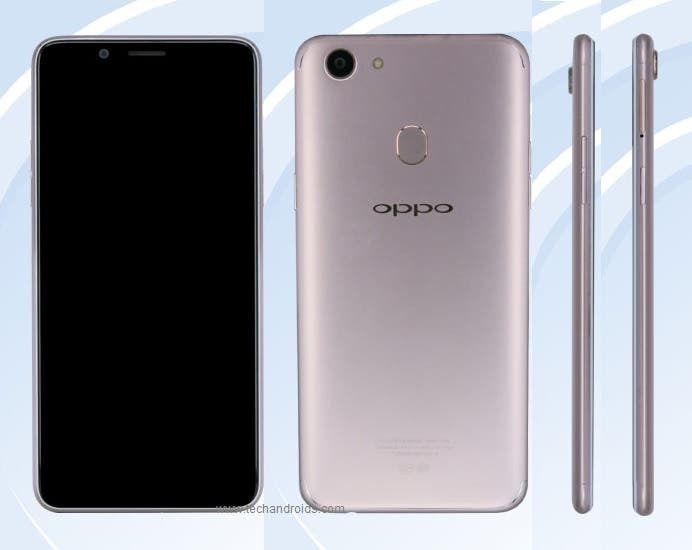 Now it seems Oppo may not only introduce just the Oppo R11s, the company may have perfected plans to churn out two or more devices alongside the R11s judging by the recent appearances on TENAA of two Oppo phones – the Oppo A73 and Oppo A79. 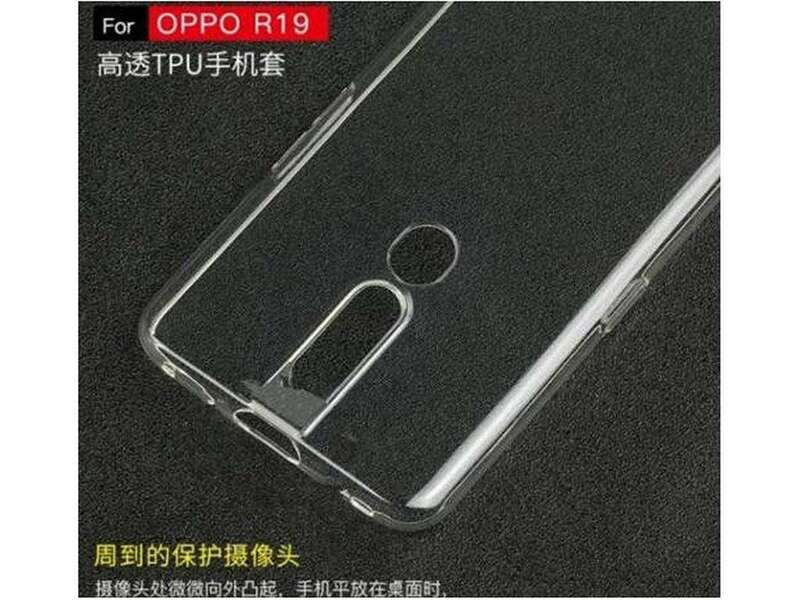 Similar to the newly certified Oppo A73, the upcoming Oppo A79 features a design with no trace of bezels on either left or right, but the true state of the bezels on the bottom cannot be ascertained now due to the fact that TENAA only listed the black variant which doesn’t clearly showcase the display front. As for specifications, the Oppo A79 features a 6.01″ display with 18:9 aspect ratio and a 2160 x 1080p FHD pixels resolutions.Under the hood is an Octacore processor with a clock speed of up to 2.5GHz coupled with 4GB + 64GB of storage. The phone has similar camera setup with the Oppo A73 and that includes a 16MP rear + 16MP front camera, while it would boot Android Nougat 7.1 out of the box. It comes in at 157.3 × 76 × 7.2mm, 140g and will come fitted with a 2900mAh battery. Available color options will include Black, Gold, and Blue color. Previous Samsung Galaxy S9 Design Concept and Specifications leaked! Next Is the Leagoo S8 worth the slogan "hold small and see big" ?